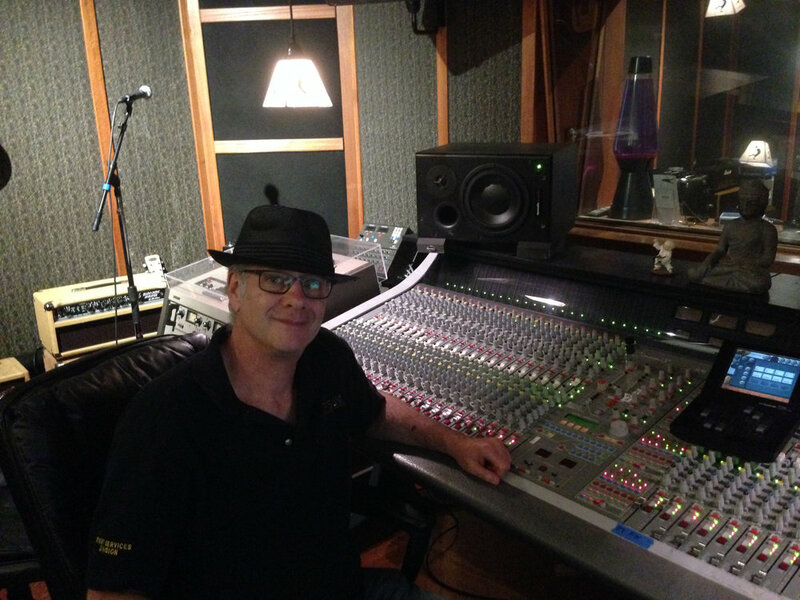 Mark Epstein is a professional producer, educator and musician who has worked with artists including Johnny Winter, Joe Bonamassa, Taj Mahal, Willie Nelson and many other major artists. Other clients include Virgin Records, HBO, Orion Pictures, IBM, AT&T, Union Carbide and Yale University. Through his work in music, film and business, Mark has developed the Principles of the Creative Environment: a road-map to collaborative, breakthrough team performance and creative problem solving. This approach is the core of BuildSong.